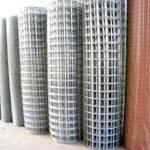 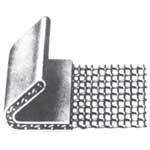 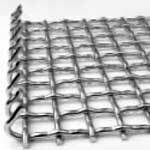 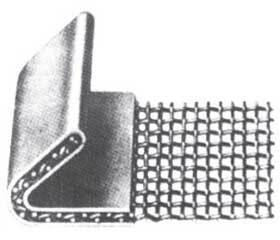 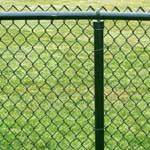 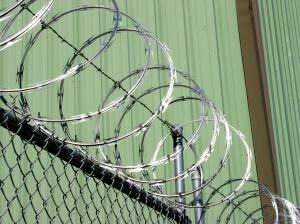 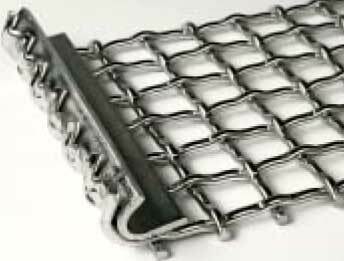 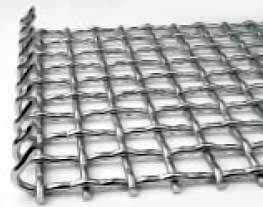 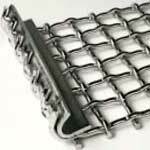 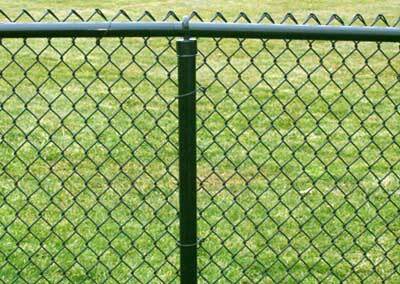 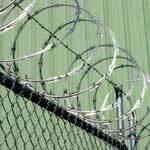 We are listed at the apex in the list of the preeminent Barbed Wire Mesh Manufacturers and Exporters from India. 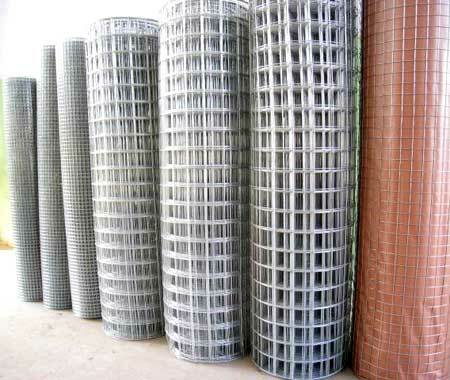 The Industrial Wire Mesh offered by us encompasses Barbed Wire, Chain Link Fence, Galvanized Crimp Mesh, Expanded Metals, Hexagonal Mesh, Perforated Sheets, Spring Steel Screen, Stone Crusher Screen, Vibrating Screen and Weld Mesh meeting the requirements of the applications. The Wire Mesh is manufactured using premium quality raw materials that ensure notable features like high durability, tensile strength and resistivity to adverse conditions. 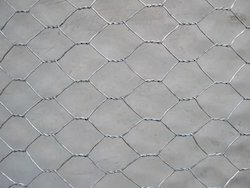 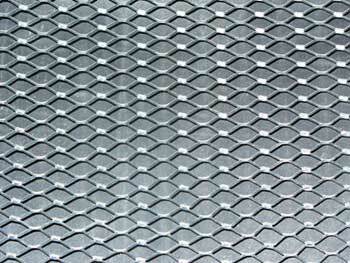 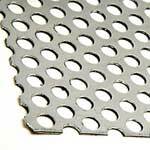 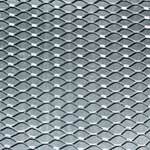 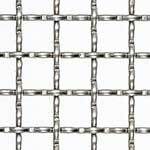 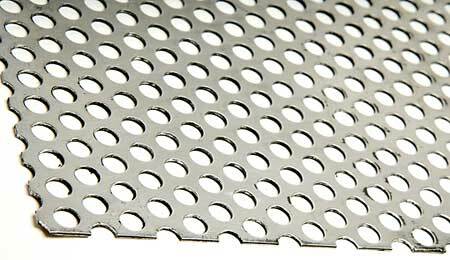 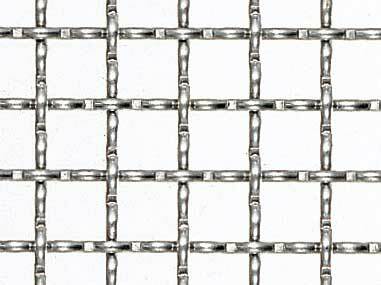 Moreover, the Wire Mesh is also available in varied sizes and dimensions as per the specifications provided by the clients.